Second generation with over 19 years specialised experience in kitchen renovations. Relax knowing you have Tweed Heads best cabinet maker taking care of your Kitchen project. 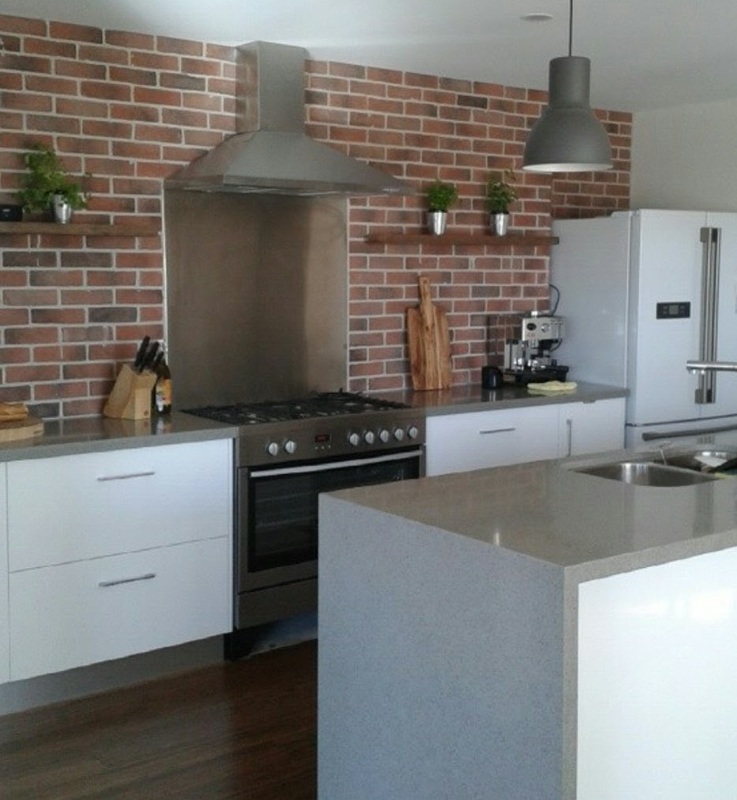 Want Tweed Heads Kitchen Renovation perfectionist to build your Kitchen? Do you have a tired, dated Kitchen? Our hassle free custom kitchen making services are exactly what you need. As second generation in the cabinetmaking industry we have unique, valuable knowledge with decades of experience which has lead to many returning happy clients and results that speak for themselves. What is a Cabinet Maker and what do they do? Being a qualified cabinet maker requires a trade certificate with at least 4 years of apprenticeship experience and theory behind it. Once completed there are plenty of areas to specialize and continue learning in the cabinet making industry, kitchens, custom cabinetry, woodwork, furniture building, shop fitting just to name a few. What is the difference between a Cabinet Maker and a carpenter? The cabinet maker focuses on the finer internal details of the home cabinetry such as kitchens, wardrobes, vanity cabinets, laundry cabinets, office fitouts, custom furniture and outdoor alfresco bbq kitchens. A qualified cabinetmaker is trained to have an eye for detail and an expert at working with high quality building materials requiring complex construction. Cabinet makers require a workshop and machinery including a panel saw, a mitre saw, edge bander, planer, joiner, drum sander, bandsaw and dust extraction system. Cabinetmakers that want the perfect finish will also have a large range of practical hand tools including routers with a selection of bits, cordless drills, laminate trimmers, jigsaws and finish staple guns. Carpenters use their skills to focus on large structures such as house frames and decks. Carpenters can otherwise be known as builders. What type of Kitchen Renovations do Ben’s Kitchens specialise in? At Ben’s Kitchens we specialise in kitchens for new homes, full kitchen renovations, full kitchen refaces & installation ready kitchens from $5,000. We have extensive experience working with Laminate and 2pac painted Kitchens. Specialist in practical, functional kitchens for your family or investment property that look great and are built to last. In our showroom you will find a wide range of top quality Australian made laminate sample choices in colours, effects, textures and timber veneers for your cabinets and benchtops. We have worked on a large scale with 2 pac polyurethane painted kitchens and sourced the best local trusted trades that deliver high end grade painted finishes in any colour of your choice. Here at Ben’s Kitchens we supply stone tops for your complete kitchen project. We have an extensive stone tops sample range including Quantum Quartz, Smartstone, Caesarstone and Essa Stone just to name a few. Whether it’s high end 2pac painted Kitchens, hard wearing laminate Kitchens, marble, stone, laminate or timber benchtops we can create your dream Kitchen renovation! When you make the choice to go with us for your kitchen renovation you are also making a choice that is easy and hassle free. You will be choosing to deal directly with the tradesman that does the job and this means less confusion with no “extra” people involved in your project. No out-sourcing, we do everything in-house! As the owners of the business we personally design, build and install each and every project. This is the secret to what makes our Kitchens well and truly a cut above the rest! You can be confident you are making the experienced choice when you choose Ben’s Kitchens, with over 19 years personal experience in the industry and second generation to the cabinetmaking and furniture making trade. We work hard at sourcing a variety of top quality Australian and European made products. We are up to date and informed on the latest trends in what products are available and therefore know what are the best value for your money without compromising on design or quality. Ben’s Kitchens is the trusted decision with all necessary licenses and insurances to perform any Kitchen manufacturing and installation processes in both Queensland and New South Wales.